A wedding under our tropics in the offing? 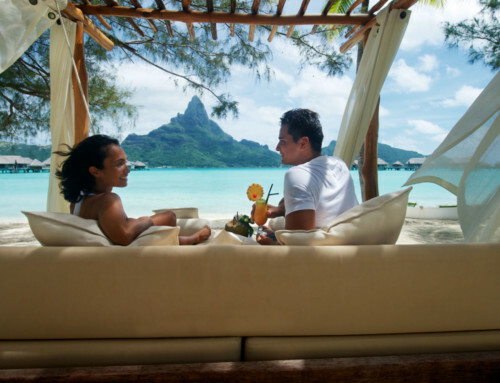 Tahiti and Her Islands, a must-see romantic destination, make it possible for everyone to celebrate a wedding in the intimacy of one of its splendid white sand beaches. 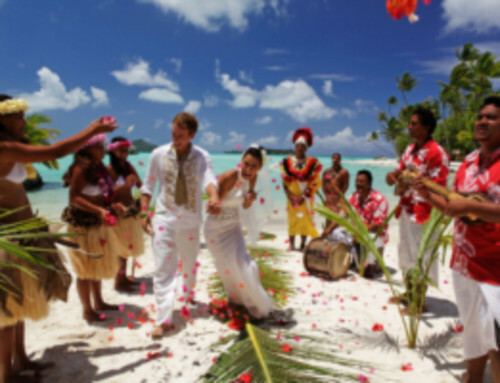 In order to carry out the wishes of so many lovers, French Polynesia has worked hard to facilitate the civil wedding process on its islands for all foreign nationals. 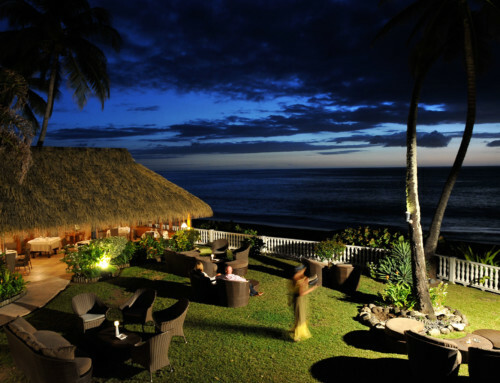 Tahiti Nui Travel has its own service – Tahiti Wedding Planner – made up of experts organizing legal wedding ceremonies and much more. 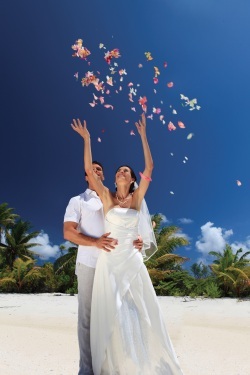 They are constantly working on offering your clients the ideal wedding journey within our marvelous islands. 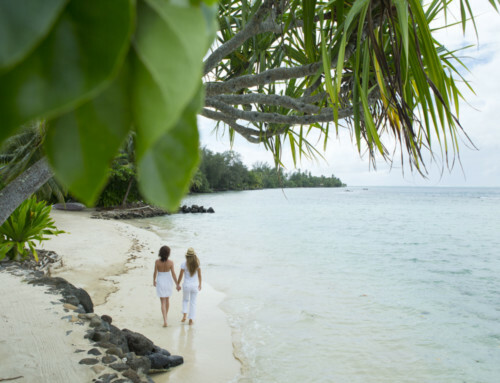 We offer your guests to seal their union in a unique place, free of artifice, with a purity of colors that only Mother Nature can offer: Tupai, the heart of Polynesia. They will have the fortune to live a memorable intimate experience there. 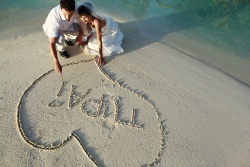 For more information about our legal weddings, please contact us by email at marketing@tahitinuitravel.pf or by phone at (689) 40 46 41 41.